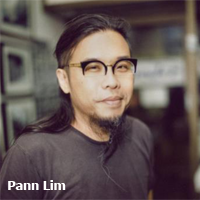 Pann Lim is the Creative Circle Award (Gong) Chairman for 2016. Lim is the Co-Founder and Creative Director of Kinetic Singapore. He is considered an industry veteran and has won over 400 international and local awards. His talents move far beyond digital advertising that first brought him to attention locally and he now runs a retail store and art gallery. Lim also founded The Design Society and sits on the advisory board of the School of Design, Temasek Polytechnic. The 4As has been running the Creative Circle Award of Singapore since the early eighties with a few breaks in between. It is good to see it return this year under the helm of such a talented and respected man as Pann Lim. The close date for submissions is 11th October 2016. The local show deserves the support of the Singapore agencies and design firms so please do send in entries. 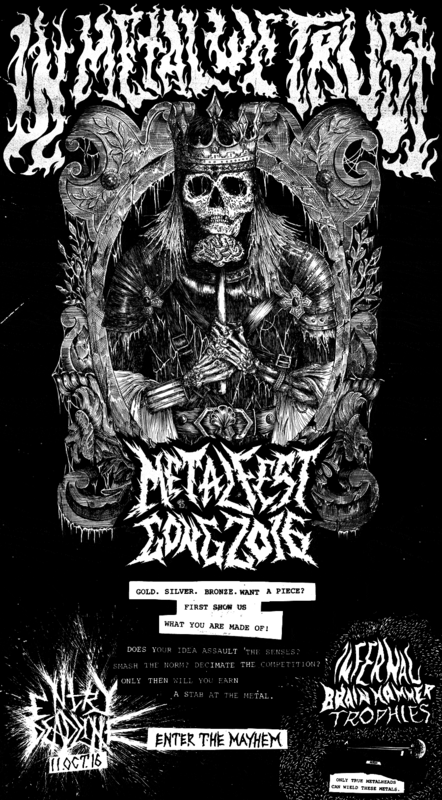 The fees are between S$200 and S$300 per entry.